The Annual General Meeting of the Association of International Banks & Trust Companies was held on Tuesday, July 24th, 2018. Remarks were delivered by the Minister of Finance, K. Peter Turnquest, M.P. 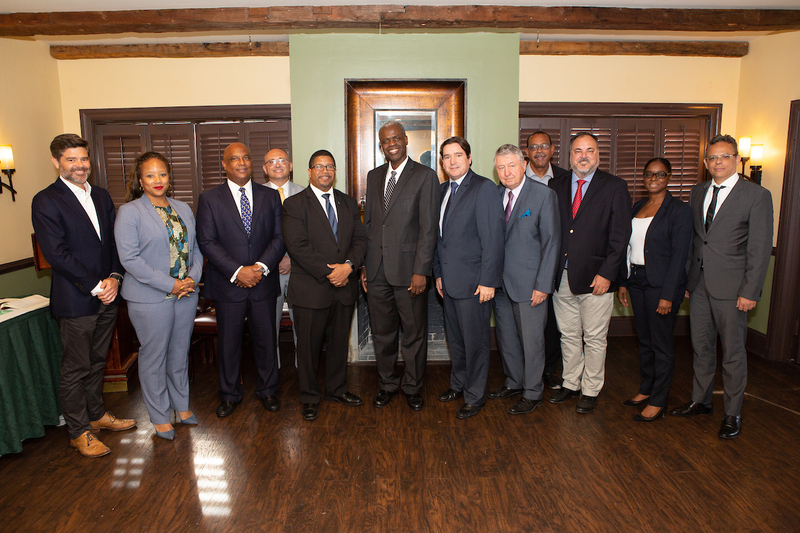 Christine Russell, Corner Bank (Overseas) Ltd.
Fabrizio Tuletta, EFG Bank & Trust (Bahamas) Ltd.
Daniel-Marc Brunner, SYZ Bank (Bahamas) Ltd.
A selection of photos from the AGM are shown below.